If you are visiting a city, even a capital of European country, you probably don’t think about river rafting in a canoe. Thus if you give us whole day we could lead you to some of the prettiest boat routes in the National Parks in the East of Lithuania. 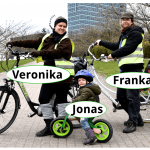 For a fee of just 5€ extra you may ride by bike from the office of Velo-City Vilnius (Pylimo g. 31) to the start of you canoe trip! It’s possible to have a trip in Vilnius. Velo-city Vilnius opens you the gateway to one of most impressive and autentive nature area in Lithuania: Let the Ūla river in Dzūkija national park open your mind! 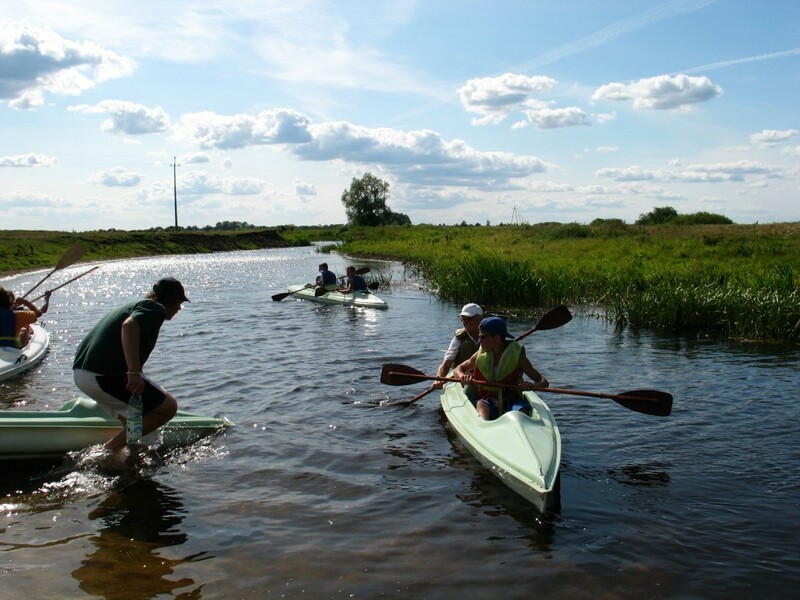 The Ula is the most beautiful river not only in south Lithuanian region Dzukija, but in whole Lithuania as well. Kayaking this river is limited and regulated by the rangers of the national park. The Ula’s source is in Belarus and in the beginning it flows through wide grasslands. But the middle part we picked out for you is a winded valley with Old wooden house villages in the deep forests of the national park. You’ll pass the famous “Ūla eye” – a natural hydro-geological monument. It is a curious spring, which appears to be flowing uphill. The river Ula is really perfect for kayaking: fresh water filled by many springs, a strong stream, numereous meanders and unforgettable sights! The Dzūkija national park is the largest nature reserve in Lithuania (55900 ha). It is especially known for its rich forests and multitude of rivers. As much as 91 % of the park territory is covered by forest. In this forest one can still see traditional bee-keeping caves, which were historically made from holes carved high up in the trunks of pine trees. * visit to local artisans. These tours are not the most popular. For a simple reason: They do not lead you to the “well-known-places-where-everybody-has-to-go”. But that does not make them less beautiful.